Now a word or two about the process. You begin by setting aside time each day for four readings of the Bible: one from the Old Testament, one from the Psalms, one from the New Testament, and one from the four Gospels. As time passes you’ll find more and more nuggets of wisdom for your particular situation. And another thing: Some people get the idea that once you give your life to Jesus everything will be hunky-dory. That you’ll have nothing but smooth sailing from that point on in your life. But the thing to remember is that – as it says in John 6:37 – you’ll be starting a walk toward Jesus. Most evangelists start their Bible spiel with John 3:16, as in the image at left. But I prefer the promise of John 6:37. It’s more personal. John 3:16 is “one of the most widely quoted verses from the Christian Bible.” It’s been called the most famous Bible verse of all time. It’s also been called the “Gospel in a nutshell,” because it is considered a summary of the central theme of traditional Christianity. See Wikipedia. 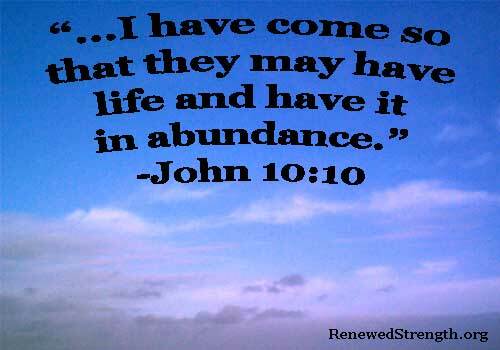 Note too that John 6:37 is the first of the Three Great Promises of Jesus. In turn you might summarize all this by saying this: When you start reading the Bible on a regular basis, you will become your own personal sleuth. 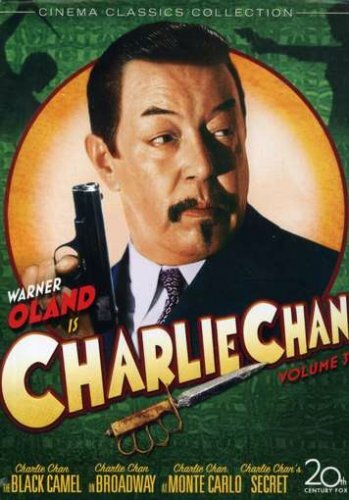 (Not unlike Charlie Chan, as shown above.) And your life can become fascinating “detective novel,” where you pick up clues to solve “the mystery of your life,” within the pages of the Bible. In other words, if you come across a Bible passage that seems inconsistent with this short summary, tread carefully and do more research. (And remember “context.”) But the basic idea in Matthew 22 (36-40) is that you should try all your life to love, experience and get to know “God” with all you have, and to the extent possible, try to live at peace with your neighbors. The “Crack Detective” image is courtesy of highfivesites.com/best-book-review-sites-mystery-novels. That post and others noted that the words “mystic” or “mysticism” seem to throw some Christians into a fit of apoplexy, and advised, “Try it on a Southern Baptist sometime!” But see also the Book of Common Prayer, which says that by sharing Holy Communion we are assured “that we are very members incorporate in the mystical body of thy Son…” See The Holy Eucharist: Rite One, at page 339. Those interested may also check Christian mysticism – Wikipedia.